The Asus Q504UA belongs to the popular 2-in-1 touch-screen laptop category, with band back design. Its 15.6-inch touch display mounted on 360-degree rotating hinge features crispy Full HD 1920×1080-pixel resolution. This 2-in-1 model has stereo speakers, a web camera, Wi-Fi 802.11AC wireless, Bluetooth, three USB 3.0 ports and a compact USB-C port, HDMI video output, a combo audio connector, and a media card reader. 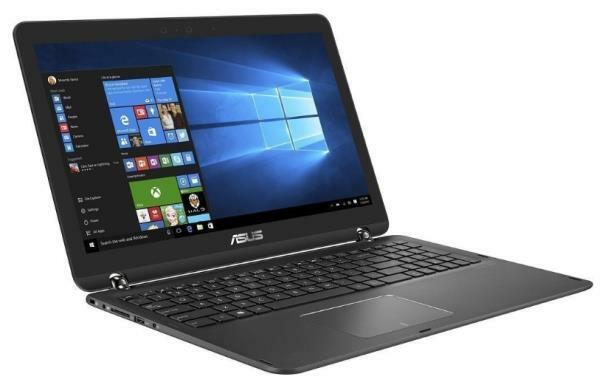 Are you looking ASUS Q504UA Windows 10 64-bit Driver? Here is the Q504UA Drivers for whoever needs help installing them on Win 10. If you got any driver problems, please share with us!